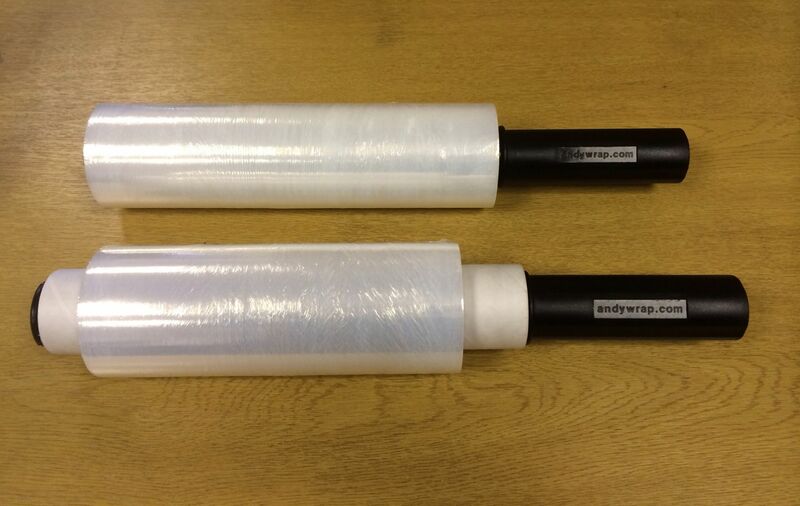 New Andywrap® MAXI dispenser to fit rolls of Andywrap Tyre Mask . These plastic "Maxi" handles can only bought from Andywrap®. 8 Handles delivered for only £16.96!